So grateful that our government that we elected is doing what they said they would do. Thanks for listening to the people. What a welcome change. Thank you for keeping this promise and helping us to protect the beautiful Bruce Peninsula and its people from having to live with some 300 industrial wind turbines. We are grateful. I can’t even write a comment! Just got back from Prince Edward County where they are so thankful that the disastrous wind turbine project was halted. Congrats to the Ontario government for putting a stop to this lunacy. Thanks to all who fought incessantly for so many years. Now thanks to the PC government for their courageous actions to bring back democracy to Ontario. The Green Energy Act was nothing but a slush fund for the Liberals. May they all roast on a solar panel. This is not over. The new Act simply removes the potential for wind power projects to go forward as they did before, unfettered by the inconvenient wishes of communities and their municipal governments who might be concerned about impacts on health, the environment and the economy. 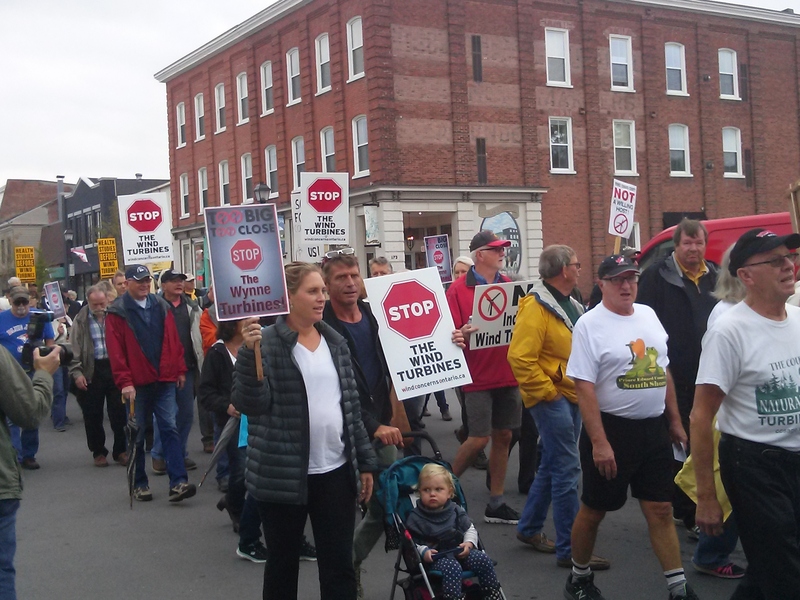 But there is more work to be done to help the people who are living with wind turbine noise emissions every day, and who have been ignored by the McGuinty-Wynne governments, relying on predictive modeling and flawed noise regulations as “protective” mechanisms. This is not over. Thank you so much for all of your hard work. I think I’m in shock. This is great news. You are right though, it isn’t over.